The ground floor of the Pittsfield Library has a local history department which includes original documents and early maps of Lenox. 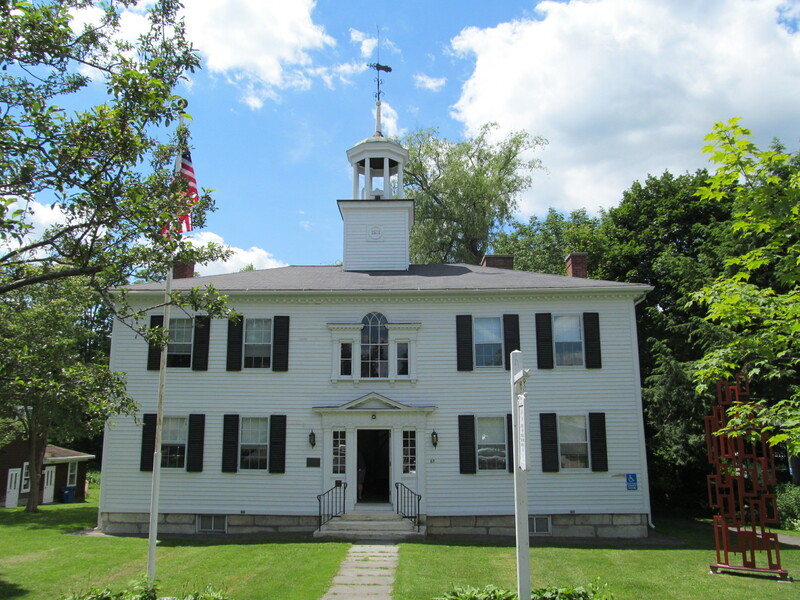 The middle Berkshire registry of deeds includes early land grants, proprietors holdings and minutes of early proprietors meetings in Lenox. Working backward, prior owners of any current property in Lenox can be identified. In addition to exhibits and photos about town history, members of the Historical Society can assist with research on people and events from the recent and distant past in Lenox. The Lenox Historical Society also has copies of the inventory of homes more than 75 years old within and near the downtown historic district (ask for the Form B Notebooks). The Historical Society is open Thursday-Saturday 11 A.M. to 3 P.M. The town of Lenox website lists burials at the Church on the Hill, New Lenox and Mountainview cemeteries. Burial information for St. Ann’s Cemetery is available through St. Ann’s Church. A history found on the Berkshire Web with some interesting background on the Sedgewicks in Lenox. An excellent chronology written by John Townes. Church on the Hill, The Church on the Hill, United Church of Christ, Lenox, Massachusetts, History Gathered 1769-1970. 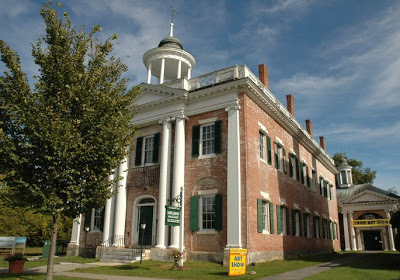 Historic New England is a membership organization that provides tours and workshops on historic preservation. 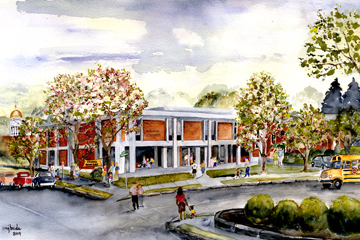 The Lenox Historic District Commission approves alterations, signage and landscaping in the Lenox Historic District. The goal of the Commission is to encourage maintenance and development that maintains the historic integrity of Lenox village. It operates under Massachusetts Law Chapter 40C. 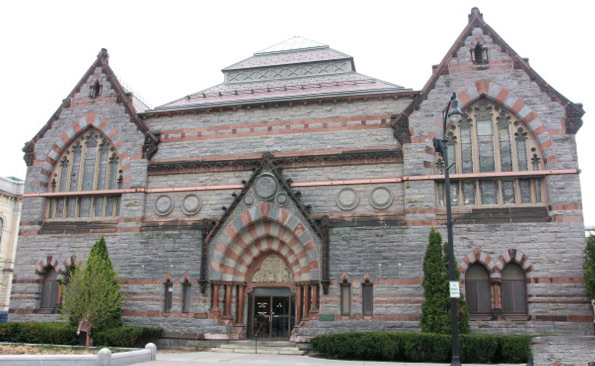 The Massachusetts Historical Commission provides limited grants for historic preservation and expertise on historic preservation projects. The National Trust for Historic Preservation provides information on historic preservation ordinances and other tools to assist in historic preservation.